HORSHAM, Pa. – The Cottman Man has done it again: The consumer technical blog for Cottman Transmission and Total Auto Care has been named as one of the Top 100 Auto Repair and Maintenance Blogs for Mechanics and Car Owners by the Feedspot online blog spot. This is just the latest in an ongoing series of awards that the Cottman Man has received for his blog in the short time it’s been online. 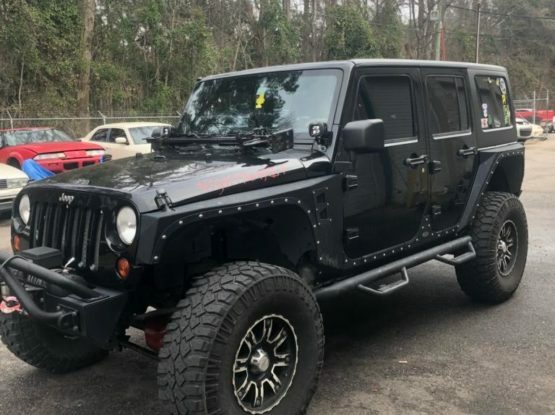 It was named one of the Top 50 Automotive and Mechanics Blogs by Direct Capital after being online for just five months. 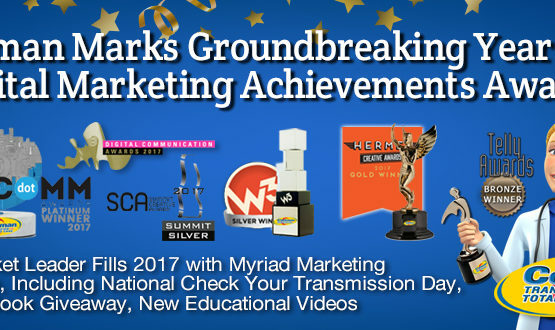 And it was recognized by Website Magazine as an example of how to reach out to consumers in your community. The Cottman Man Blog covers a wide variety of topics, including how to recognize when your car has a problem, how to find a qualified repair shop, and how to explain your problem to the technician to make sure you’re getting the most accurate repair possible. There are dozens of subjects listed, with new ones going online several times a year. 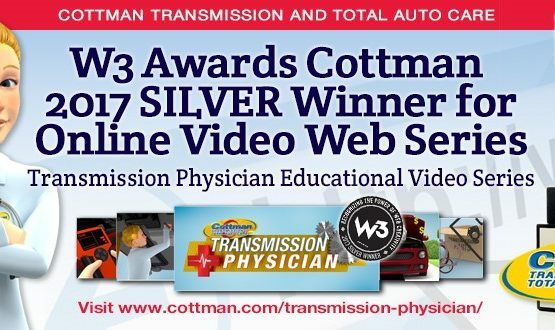 Cottman Transmission and Total Auto Care offer a rare franchise opportunity for entrepreneurs interested in a proven and reputable brand in the fast-growing automotive aftermarket industry. Interested candidates should have a minimum net worth of $100,000 and liquid assets of at least $65,000 percenter. The initial franchise investment for a Cottman center is between $190,000 to $235,000, which includes a $37,500 franchise fee. For honorably discharged veterans, Cottman offers a reduced franchise fee.